Too often, the world speaks words of harm, and too often, we believe them - living stories God never intended for us. 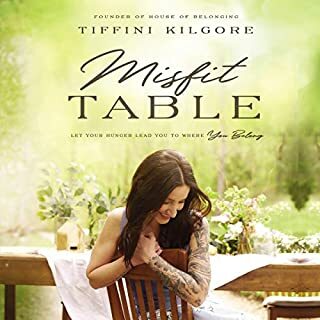 Join House of Belonging founder Tiffini Kilgore at the misfit table to discover how an ongoing, open dialogue with God changed her life, and how it can change yours. 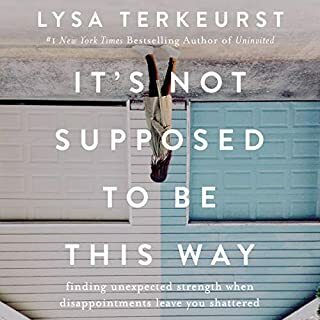 Over the years, you willingly pour everything you have into your family, but in the process, you lose the essence of who you are. 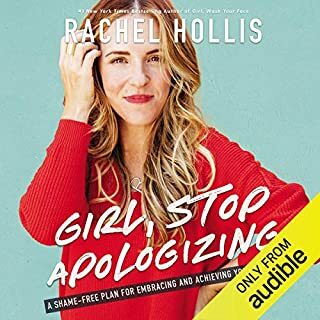 In her characteristic raw and visceral style, Rachel teaches you how to rewrite the pages of your story, follow your passion, and discover the beauty of who you are. 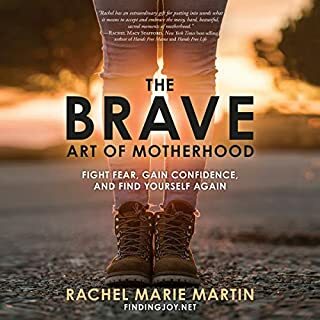 Drawing on lessons from her own incredible journey - together with insight from conversations with thousands of other women - Rachel encourages moms to break cycles, take off masks, and prevent fear from taking control. It is true that opposites attract - for a while. But often, as the years go by in our marriages, opposites may also begin to attack. 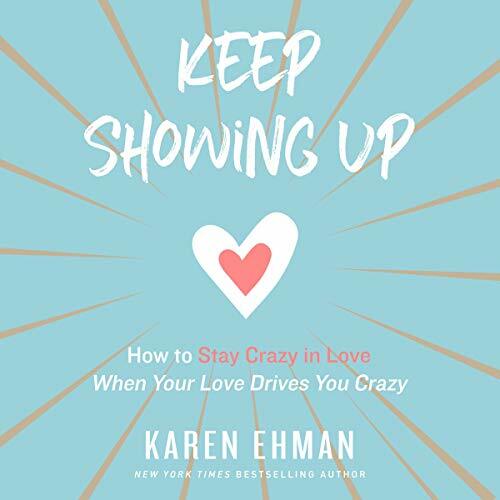 The habits and characteristics we once found endearing about our significant other are the exact things that drive us crazy years later! Whether you and your spouse disagree about finances, parenting, or how to load the dishwasher, your differences don't need to divide you. They can actually bring you closer together - and closer to God. Bible verses to encourage your marriage, printable reminder quotes, and questions to discuss with your spouse are available in the audiobook companion PDF download. 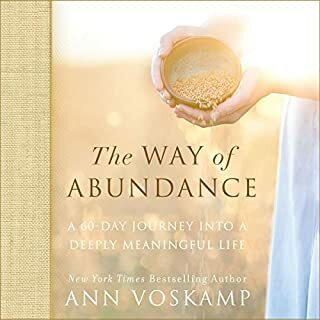 PLEASE NOTE: When you purchase this title, the accompanying PDF will be available in your Audible Library along with the audio. I feel like I could have written this book! Such wonderful advice and something I will be recommending to several counselees. 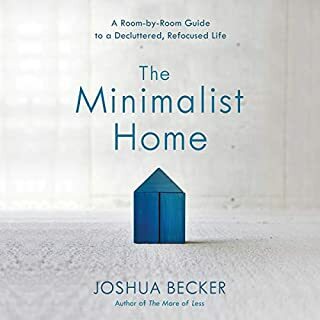 really great book! This truly is a manual for marriage. I plan on giving this to couples when they get married, or even when they get engaged. What great advice and thoughtfulness went into this book! Encouraging, funny and makes you think!